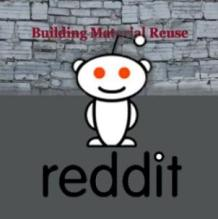 In contrast to classical recycling, where new raw materials are obtained by shredding, the hotel focuses on upgrading and the deliberate misuse of used materials. 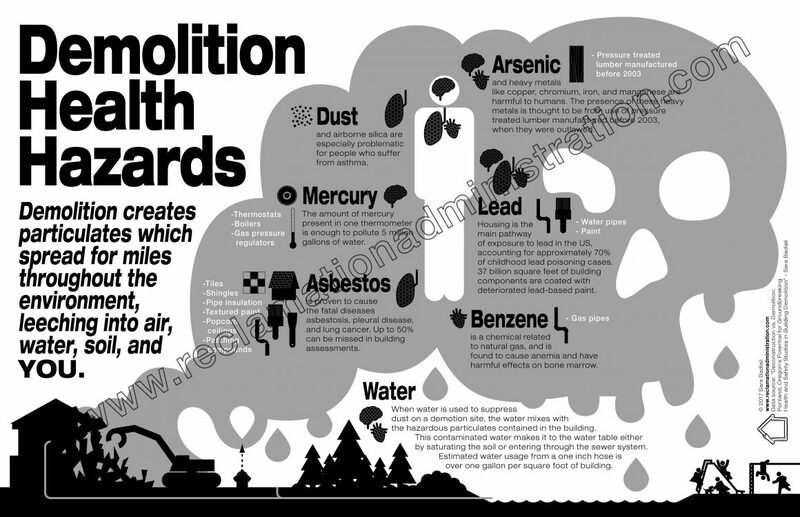 Used objects are thus converted into completely new products. 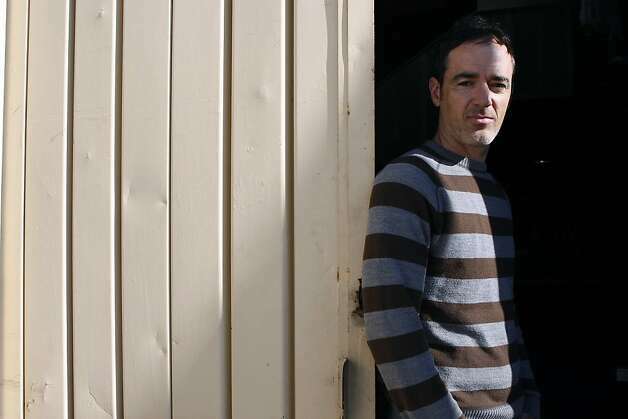 That concept formed the basis of PALLETform, a new collection for his BA Design studio that he runs with his wife, landscape designer Jennifer Ivanovich. Using the wooden pallets as raw materials, Adams pulls apart the discards, cleans up the pieces and preps them for use in his PALLETform coffee table (from $2,800), where he glues and compresses the milled slivers of wood together to form the tabletop to a fabricated steel base. The nails get put to use as ingredients for a stain. The pieces that aren’t used in the table are bound in steel rings for the PALLETdrum ($1,225). Even the sawdust is collected to use in the couple’s urban farm-like garden, complete with chickens and bees. via Branden Adams’ work at New West Coast Design 2 – SFGate. The Mobile Bread-House’s use of reclaimed materials provides for a critique of issues concerning waste culture, pallet wood being the primary medium in the installation is used structurally and decoratively throughout the space, the reclamation of the material conjures a variety of notions dutifully left to further artistic interpretation. The elevation of the material inspires the visitor to think about what they can do with everyday waste. via The Mobile Bread-House is a rolling bakery made from pallets : TreeHugger. Pallet Table by Geek Design on Instructables. via “Union Jack” palette table. We first spotted this article on Inhabitat and then again on WebUrbanist. Pallets are by far en vogue as reuse materials these days. 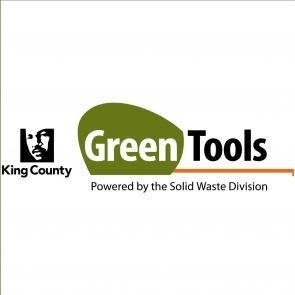 In 1997 The Institute for Local Self Reliance put out a study on Sustaining Businesses and Jobs Through Pallet Repair and Reuse. The Urban Coffee Farm consists of more than 120 coffee plants, shipping containers – housing the ‘Brew Bar’ – and timber pallets. The aim of the installation was two-fold: activating an underutilised space on Melbourne’s South Bank, while bringing awareness of the growing, brewing and roasting processes that go into our coffee-drinking experiences. via The Urban Coffee Farm at MFWF 2013 | Habitus Living. This is a great piece by Desire to Inspire don’t miss it! A tiny two storey apartment by Prague architects SMLXL Studio makes clever use of a difficult layout (three chimney breast pierce the space). White painted brick, open plan living, pallets as furniture and a definite industrial vibe all add up to a stylish home for its young owner. via desire to inspire – desiretoinspire.net – The pallet apartment. Pallets have become all the rage as eco-friendliness, and DIY crafting are becoming the spearhead of a new movement that utilizes pallets as the building blocks for creative weekend projects. 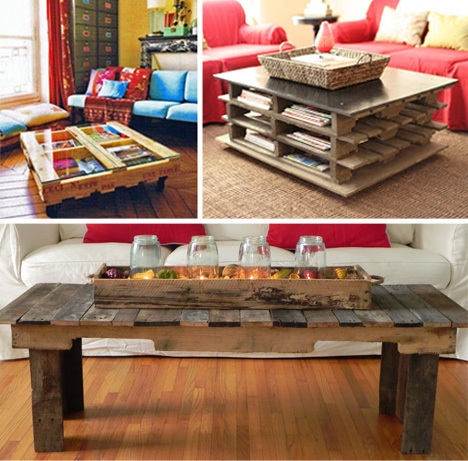 via 13 DIY Pallet Projects To Load Your House With Charm | WebUrbanist. I live in the UK, and own a small business designing and building: Cargo Carrying Bicycles, Bike Trailers, Pedal Powered Utility Trucks & Vans, Pedal Racing Cars and Human Powered Vehicles, lightweight Pony Carrigages and Carts, Pallet Reclamation bars, cooking fire tripods and fire hearths, along with bespoke steel fabrications and replica historical bits & bobs from steel. Bonus video – pallet deconstructor bar! Made from 3 recycled pallets, this ottoman/chair is a cross between post-consumerism green furniture and a tribute to ready-made. Showing that re-using without extended means of transformation can turn the right thing into a creative object. This is where design as an added value takes a stronger meaning. 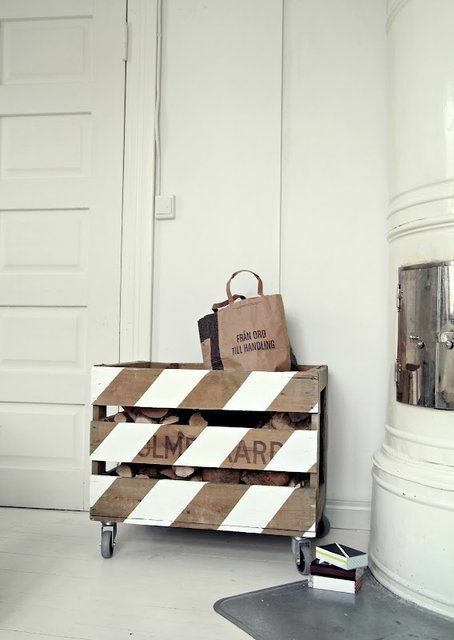 via Products / Pallet Chair by BCK Design / DESIGNSPOTTER.COM. Shipping pallets have become a bit more popular with the quest for sustainable elements and materials in one’s home. 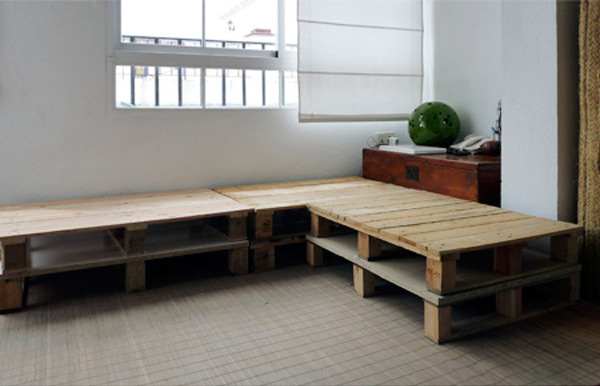 With the popularity of green design and with so many creative prototypes floating around out there, there are some great DIY opportunities for things that can be found locally, often for free– like pallets. We’ve rounded up 20 great inventive uses of the bland old wooden pallet and put them together for your inspiration. 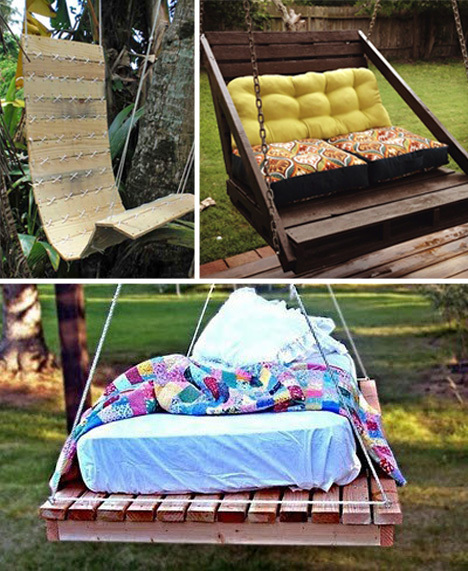 These projects range anywhere from merely stacking the unused pallets to making a base for a bed, sofa, or coffee table to the pallet-built barn or home. No matter the size of your own project, these gorgeous pallet installations are sure to help you drum up a little creativity of your own. 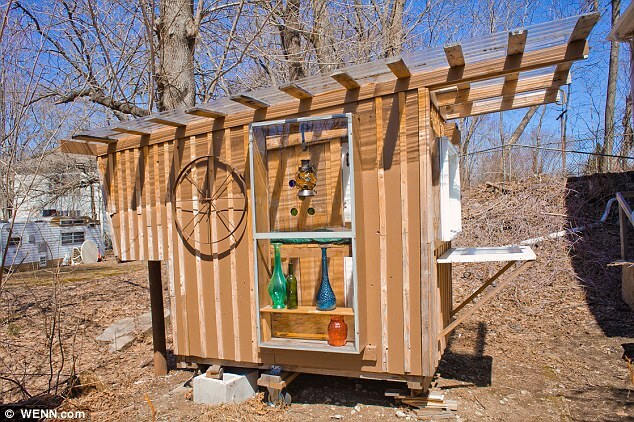 See the entire list via 20 Inventive Ways to Upcycle Shipping Pallets by Ian Rebello | Bob Vila Nation. Another pallet project! We can’t help ourselves. 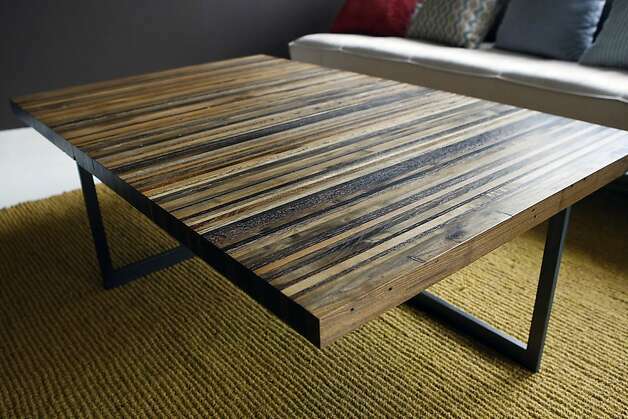 We think modern is reusing materials you already have to make new, awesome things, and shipping pallets are something this earth has in abundance. And, if you play your cards right (i.e. drive around until you find some) they are usually free to you! Using some foam, fabric and paint, some folks transformed six shipping pallets into a pretty luxurious corner couch. And, we love that the pallets become storage for board games and books! 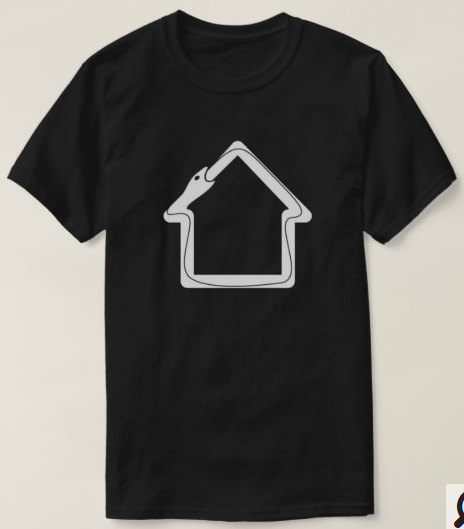 You’ll definitely need some sewing and painting skills for this project, and we regret the link we have is more inspiration than instruction. Still cool, though! 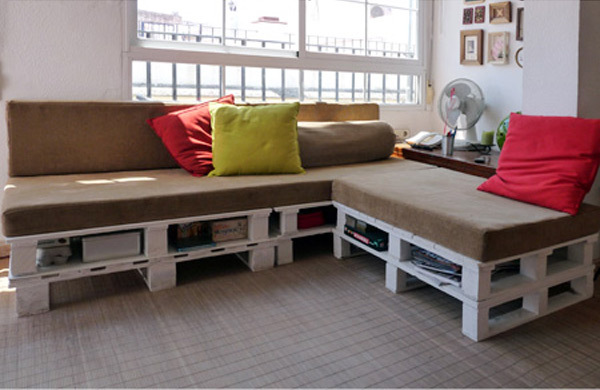 via Crazy Affordable: DIY Shipping Pallet Couch | 2Modern Blog. Many of such spaces are rather simple white tents, but the production company P&G Cenografia, which projected the State of Rio de Janeiro pavilion, seems to be following green design fads and came up with a massive structure covered with what they’re saying are around 7,000 recovered pallets (which were bought from a Curitiba company through a tender). The two buildings and the public space created around them has a total surface of 3,500 Sq. meters (37,600 Sq. feet). Inside of the spaces there are exhibitions and sitting areas also created with recovered pallets and with painted tires. via Massive Pavilion Covered with 7,000 Pallets at Rio+20 Exhibition : TreeHugger. 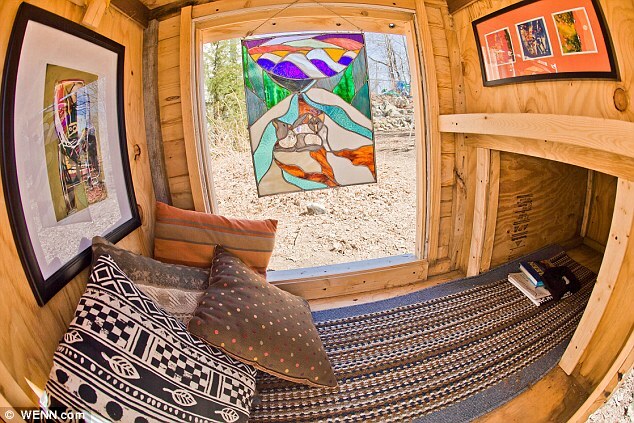 Made from scavenged materials, Derek Diedricksen’s tiny houses cost just $200 to make. What the little wooden dwellings lack in space, is made up for in style thanks to plenty of decorative detail. The 33-year-old uses parts of discarded household items to ensure each home has basic functions, the glass from the front of a washing machine is converted in a porthole-like window while a sheet of metal becomes a flip down counter. 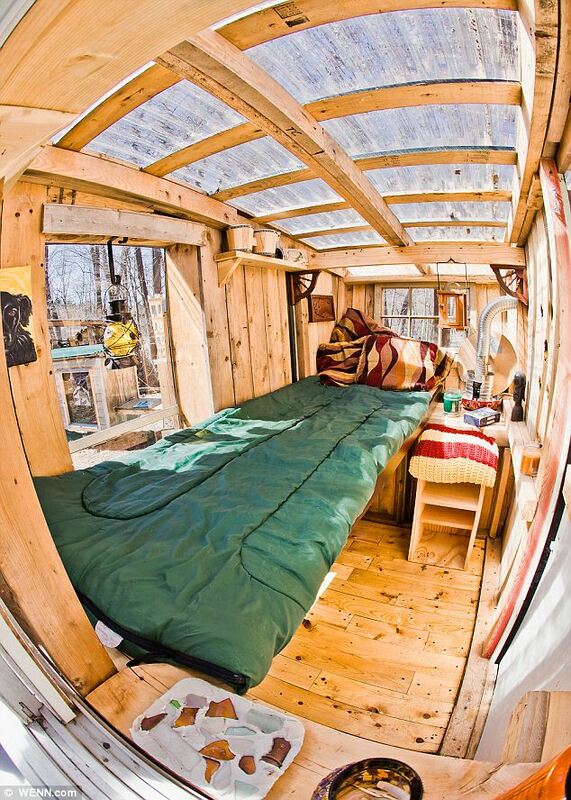 Assembled in his back-yard, the carpenter has built the portable shelters ranging in size from just four to 24 square feet. 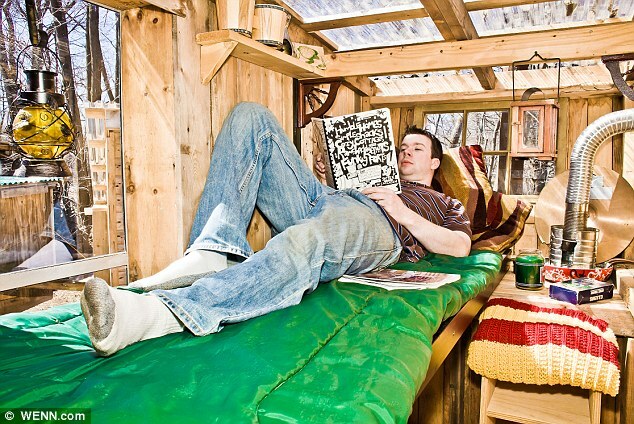 via The charming $200 micro houses made from junk | Mail Online.